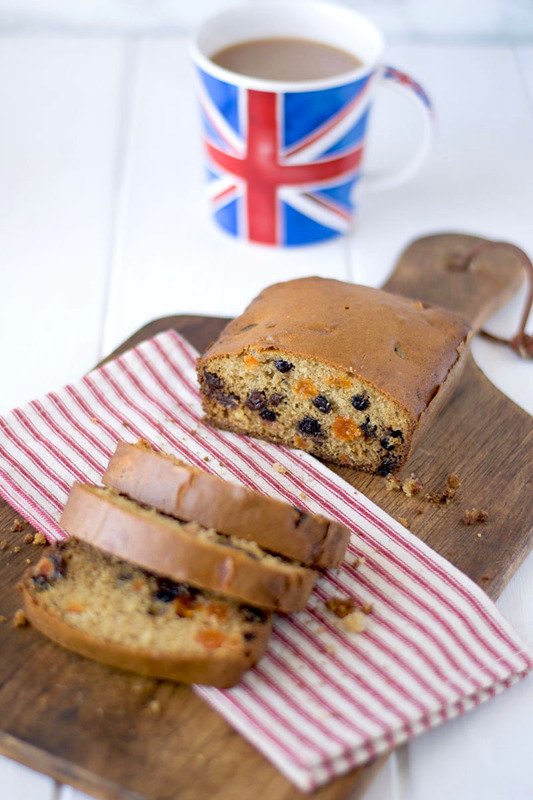 Fruity tea cake is the perfect accompaniment to a nice hot cup of tea. Dried fruit is soaked in tea with fresh orange zest then added to a simple cake batter and baked to perfection. Being British means I drink a lot of tea and my first choice for tea is Bigelow, this is how I tea proudly. Currently in my tea cabinet is Bigelow camomile, peppermint, green tea and constant comment black tea, which I used in this recipe. How do I store all of this tea, you ask? I like to design my own tea tins. I buy plain tins and decorate them using markers, today’s theme is, of course, the Union Jack. I took the inspiration from my favorite tea mug. Since my husband and I work from home, I have got him joining me for a cup of tea in the afternoons. While enjoying the tea he would always say to me that we need a nice slice or 2 of cake to go with the tea. Enter the fruity tea cake. 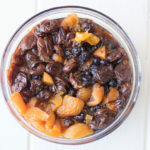 A mixture of dried fruit (I used cherries, blueberries and apricot for color) is soaked in black tea and fresh orange zest. They are then mixed into an easy cake mix with orange juice for a fresh flavor then baked. It could not be easier to for a delicious and flavorful cake. Did you know that tea is only second to water as the most consumed beverage in the world?! It is enjoyed in so many cultures with 82% of Americans now drinking tea and is also trendy amongst under 30 year olds. I’m sure you have seen the colorful Bigelow tea displays in the tea section of your supermarket. I buy my Bigelow teas at Walmart from the tea aisle. Make sure you checkout the sweepstakes below for chance to win Bigelow tea for a year! Plus other prizes. 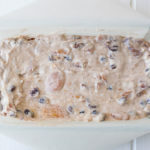 Dried fruit is soaked in tea with fresh orange zest then added to a simple cake batter and baked to perfection. Pour the tea over the fruit and orange zest, cover and allow to soak for at least 4 hours to overnight. Preheat oven to 350°F with the rack in the center. Use the butter to great a loaf pan. 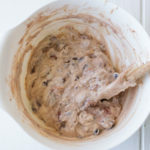 Cream the butter and sugar together using a hand or stand mixer. Beat in the eggs one at a time, add the orange juice, then slowly add the flour. Fold in the fruit (and any tea that has not been absorbed by the fruit. Pour into the prepared pan and bake for 40 minutes, until browned and a toothpick comes out clean when inserted into the center. 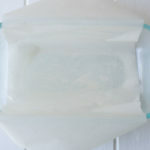 Allow to cool in the pan for 5 minutes, then turn out onto a cooling rack to cool completely. I always enjoy your British recipes, Janette, and this is no exception. Great cake, and what a good idea to decorate your own tins. I never would have thought of that. What kind of markers do you use? Thank you Helen, I actually enjoyed decorating the tea tins. The markers are just regular ones from the craft shop. I actually made a similar tea bread just last last week! I love them, but they’re just not a “thing” here in the US. Glad to see you posting this and sharing more “tea love”! I wonder what it would be like to soak the fruit in a fruit tea? My favorite Bigelow tea is Black Current! Going to try this! What a great idea, to soak the fruit in tea, before incorporating into your bread! Love it. 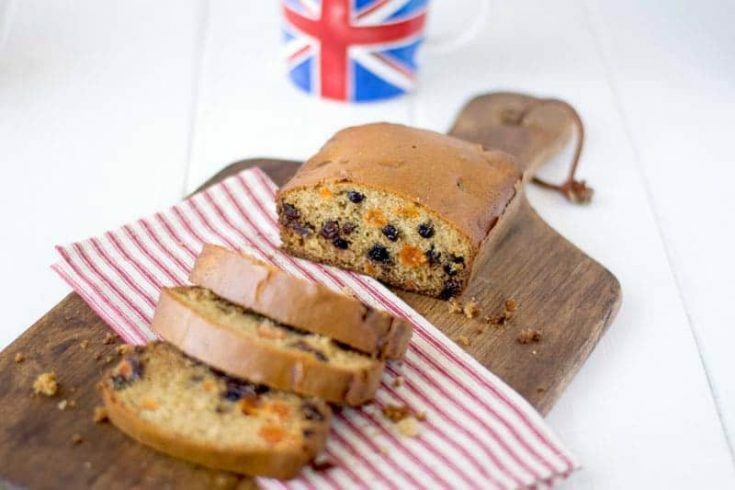 I love tea and it is always better with a fruity bread. They seem to go together! I’m such a devoted tea drinker, but I’ve never thought to soak dried fruit in tea. What a great idea! I would love a slice of this with a warm cup at the end of a long day.